One of the most versatile planters trending at the moment is WilsonStone’s 500 Cube Trough. 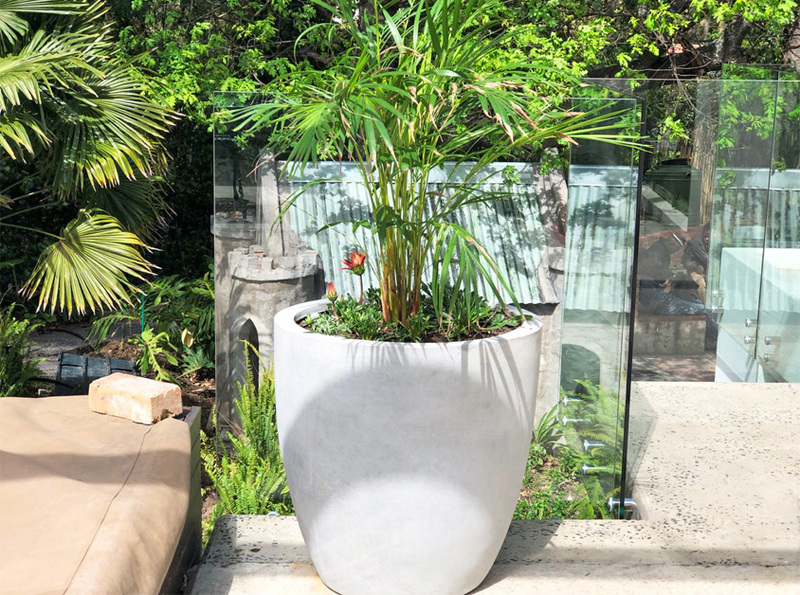 This sleek, streamline trough works beautifully in every setting, and can be used effectively to divide areas by grouping them end to end, creating a solid divide with lush greenery to soften the space. A real hero for shopping centers, this symmetrical box trough is ideal for walkways, and grouped in rows, creates structure and rhythm. The scale of this trough compliments the six different Cube Pots in the range, and grouping the 500 Cube Trough with other Cube planters of similar heights, creates synergy and balance. Aside from commercial use, this trough is sized perfectly for home use, and is great for herb planting and small urban balcony gardens. Priced very competitively, this trough is cost effective for large commercial projects as well as domestic use. We are delighted to introduce four stunning new bollard designs to our range. 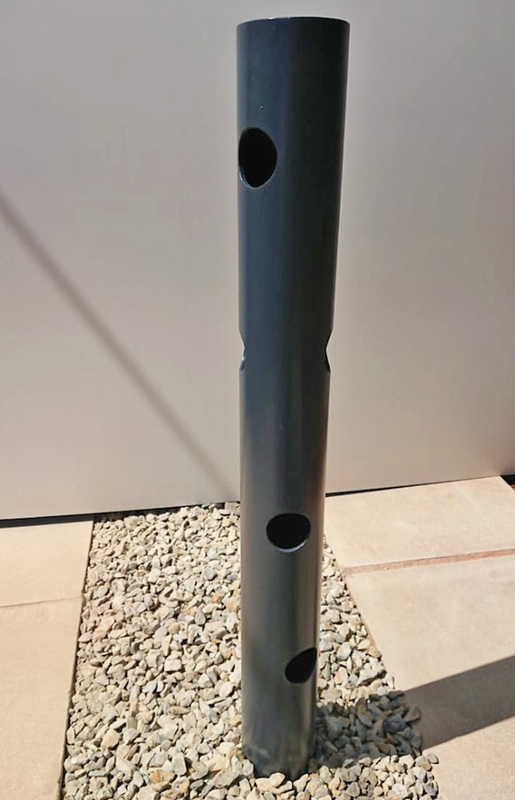 In line with international trends, we have introduced the versatile Vatican Bike Bollard and Quayside Bike Bollard, which both double as bicycle racks. 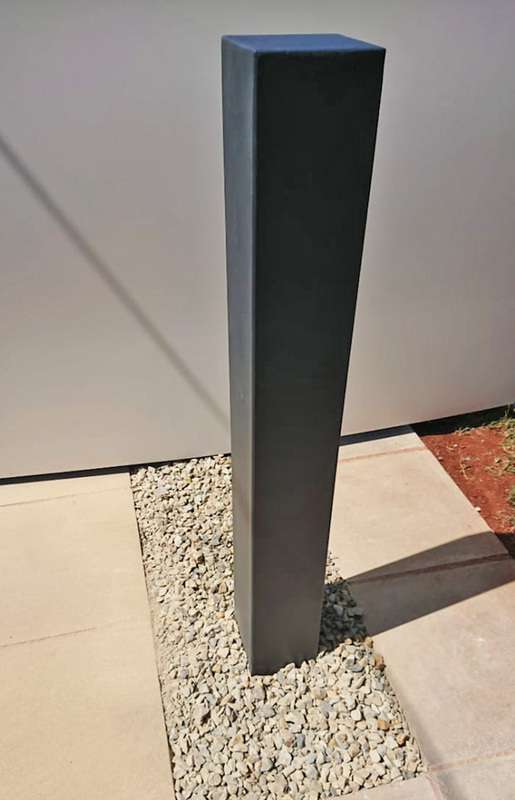 The stunning Stratford Bollard and Trafalgar Bollard are sleek and subtle, enhancing any urban landscape with their contemporary designs. WilsonStone’s gorgeous Sandstone Patio Table is paired beautifully with our French Café Chairs to create this stunning outdoor poolside area. Congratulations to Annissa at Earth Studio Gardens for creating such a beautiful outdoor space for this lucky home owner. As we all settle back into our work routines, well rested and recharged after a good break, we wish you a year ahead filled with opportunity, prosperity, energy and peace. 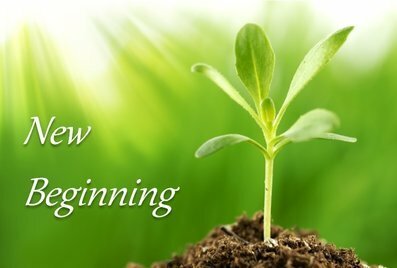 We at WilsonStone look forward with optimism to a great 2019, and to providing solutions, service, quality products, and ongoing assistance to all our clients countrywide. HO! HO HO! 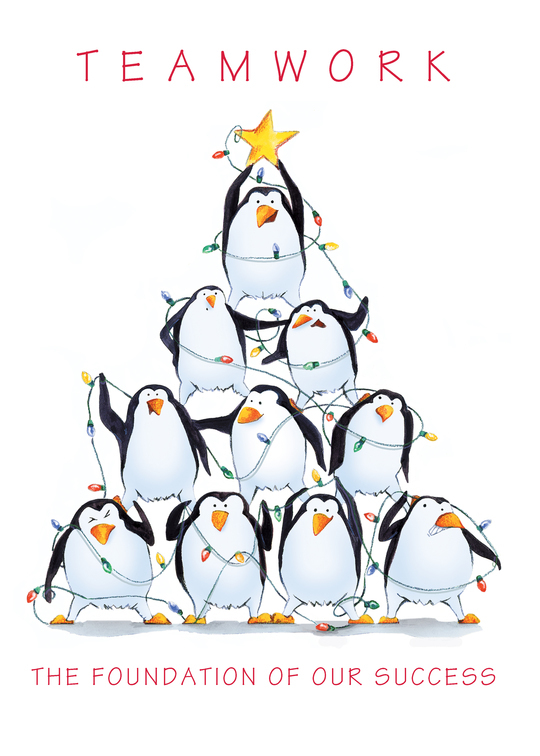 HOLIDAYS ARE UPON US! We at WILSONSTONE would like to thank all our loyal customers for their continued support during 2018, and look forward with enthusiasm to a successful and prosperous New Year. 2019 will mark WilsonStone’s 94th Year providing quality paving, architectural and landscaping products to the South African market, and this coming year, we look to improving and expanding our product ranges, to provide quality products, affordable prices, and dedicated service to the industry. Along with most of our customers in the building industry, we will be closing the factory from 21th Dec 2018 to 7th Jan 2019. Congratulations and thanks to Jenny Badenhorst at Just Gardening for her photo of this exquisite entrance. 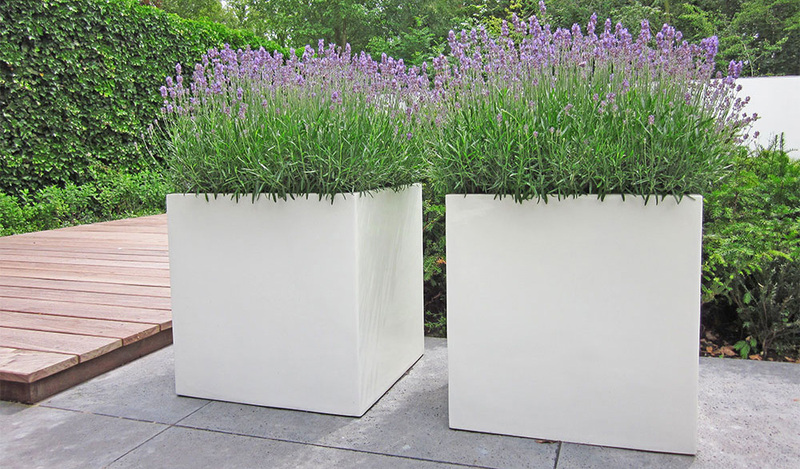 WilsonStone’s Aberdeen 750 planters in Limestone take center stage to create a dramatic and contemporary look. WINDOW SURROUNDS, CLADDING AND BENCHES were supplied by WilsonStone to complete the stunning Monte Circle office block facade, still pristine, and almost two years old. What better fun than to decorate your birdbath these holidays with a festive organic version of a ribboned gift box. The Ashley Bird Bath would be the perfect partner to re-create this sophisticated Christmas garden folly! Wishing all our clients a festive and happy holiday and every success for a prosperous and peaceful 2019. 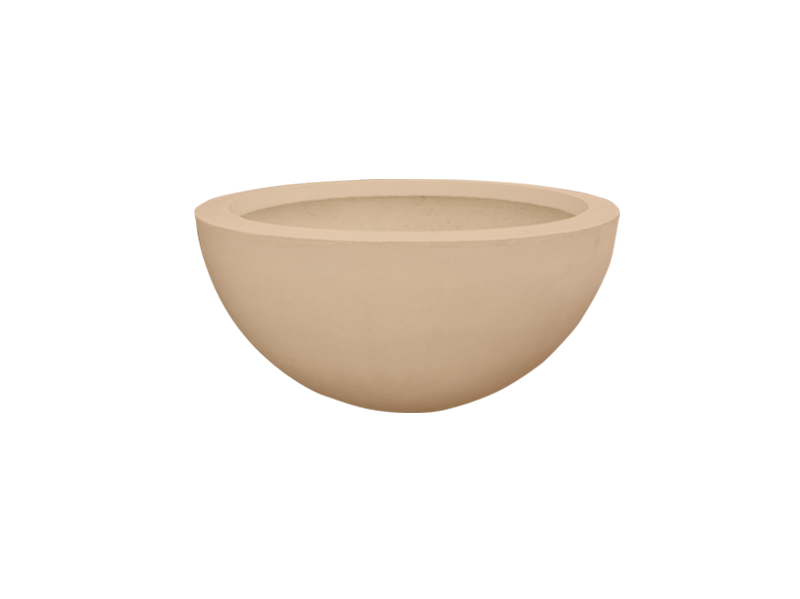 The Rio 1500 Bowl is the perfect solution for creating an exquisite miniature rockery in a contained urban space. 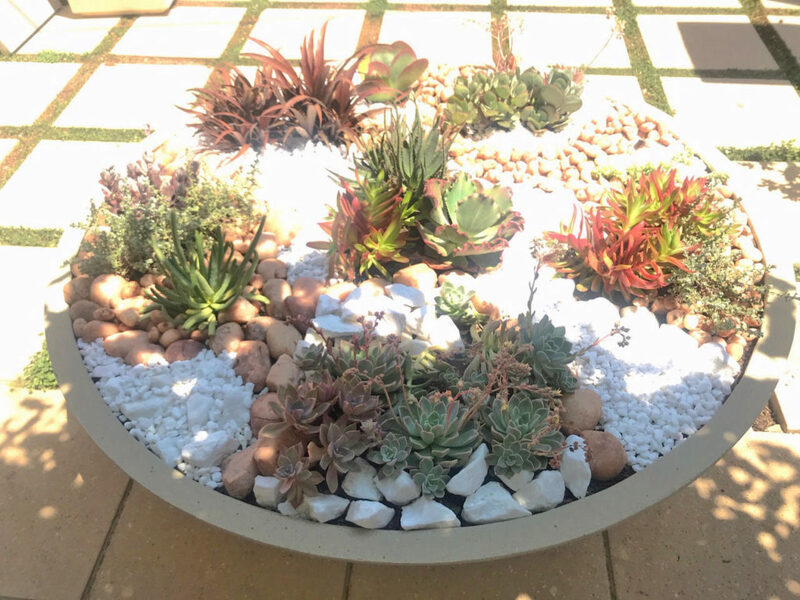 Natural pebbles and rocks combined with interesting succulents create a beautiful garden scape within a 1500mm radius. A real hero for small spaces is the 250 Cube. This symmetrical little box planter is ideal for small balcony gardens, and grouped in rows, create structure and rhythm. 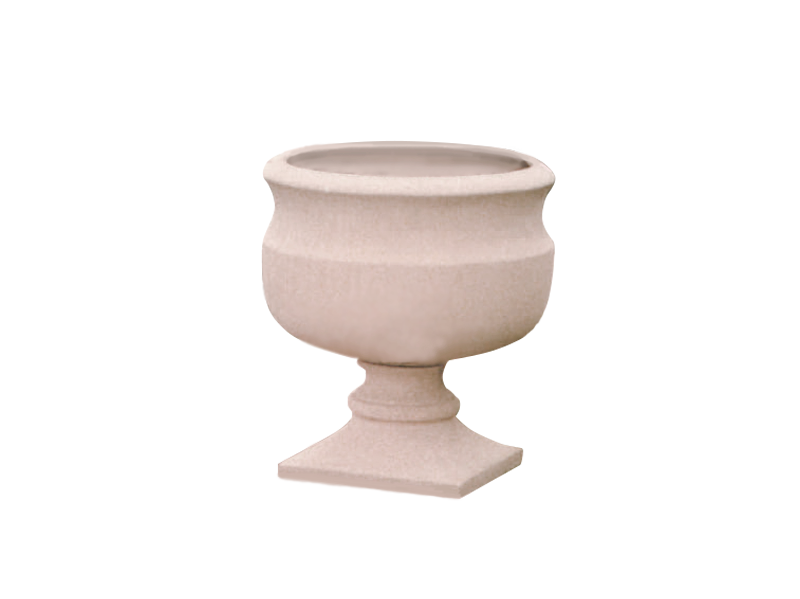 Two more planters ideally suited for herb gardens and hedge planting in tight spaces, are the Leith Trough and Merriman Trough, and both compliment the smaller cube planters in size and scale. WE ARE GROWING FROM STRENGTH TO STRENGTH! We are happy to welcome Oksana Arbusova to the WilsonStone team in Cape Town. Oksana will be handling admin at our Cape Town Office and is based at our premises in Capricorn Business Park. Together with Gawie Vosloo, our friendly and competent sales consultant, and Rob Edwards, GM Cape Town, they run a tight ship, ensuring excellent service and quality products, which has given WilsonStone Cape Town such a strong and competitive reputation within the industry, in the Western Cape and countrywide. Gawie and Oksana welcome all enquiries, and please remember that Gawie is more than happy to arrange a site meeting or office appointment to meet with you personally, and is happy to supply samples, catalogues and share his expert product knowledge with you. This flat roof space outside an open plan shower area required a lift, and stone crush together with carefully placed Cut Stone pavers in Charcoal provided the perfect solution. 250mm Fiber Cement Wall Coping was used very effectively on both interior & exterior walls at a new housing development in Bryanston. 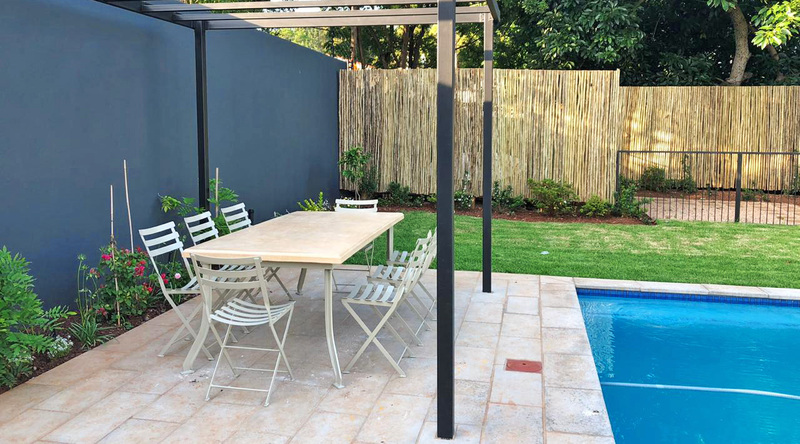 WilsonStone’s comprehensive range of building products, paving, wall coping, etc., is available at WilsonStone Cape Town, together with our large, beautifully designed and manufactured range of pots and planters. 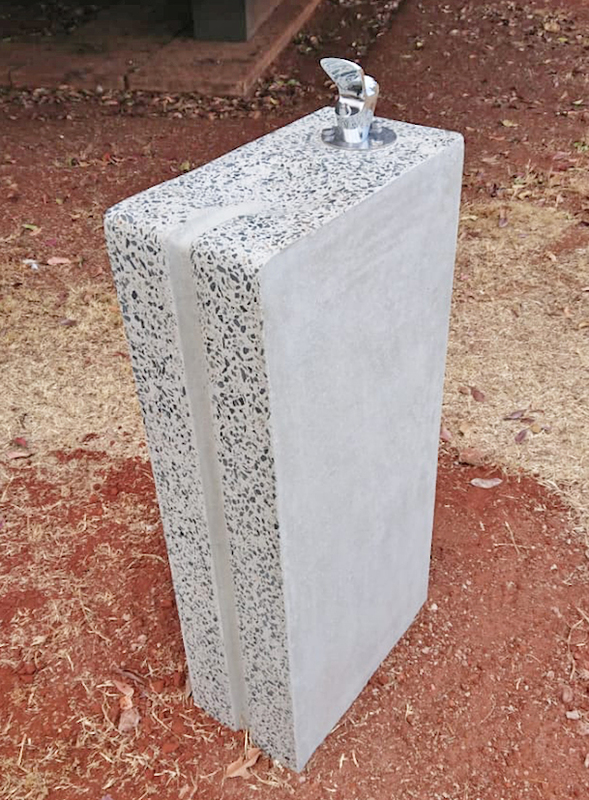 New to the range, this beautifully designed and crafted drinking fountain is perfect for beach promenades, parks, public gardens and recreational spaces. 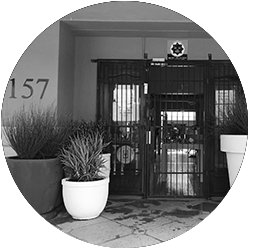 A contemporary project in the Cape features a range of our Cubes, Troughs and circular planters in Grey, Charcoal & Limestone, to complete the urban landscape. Our Aberdeen 750 was used on a balcony to screen outbuildings. Planted with a beautiful palm, this tropical look is complete. The Baby George in Limestone is planted with vibrant succulents to create a contemporary look. There is a desperate need for shelters such as Bethany Home, because of the spiralling domestic violence in our society. In the past year, Bethany Home has assisted approximately 50 abused women and their children, offering them a safe-haven and place of rehabilitation. Bethany Home accommodates up to 50 women and children for approximately 12 – 14 months. On behalf of our Board and everyone at Bethany I would like to thank you very much for the help you have given us with training Sinothando and Althea. Your continued kindness and support is greatly appreciated. Thank you for your friendship and amazing generosity. You really have no idea how much your care and kindness means to us, and what a difference you have made in all the lives of all the women who are the recipients of your support. May God richly bless you all at Wilson Stone. We, at WilsonStone, always prepare for the Spring/Summer season, as we know this is the time for container planting and home renovation – the time when everyone wants their homes and gardens to look spectacular for the Christmas season, just three months away. 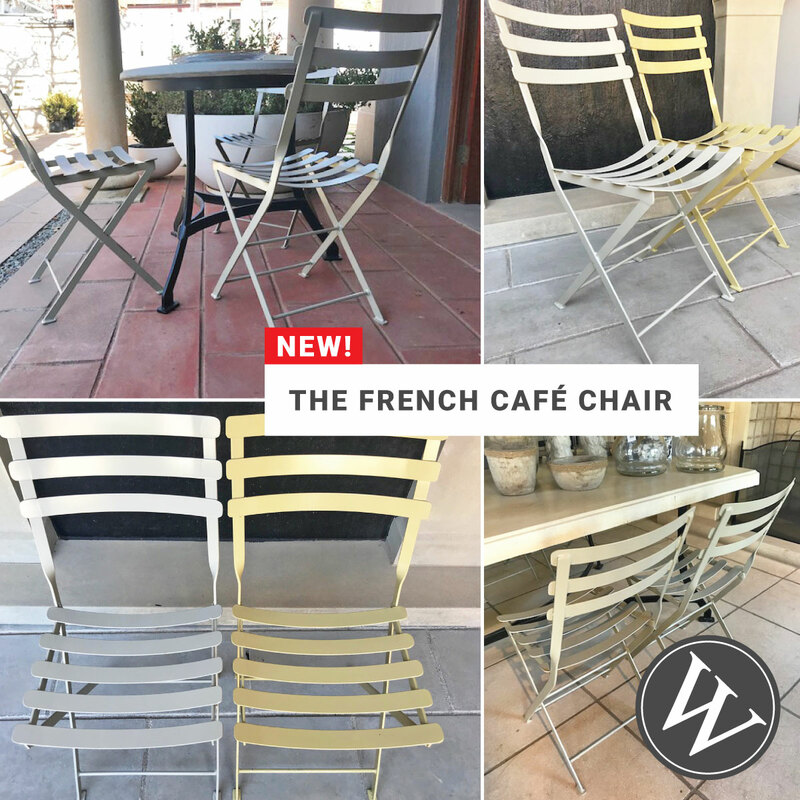 Over the past few months, we have been expanding and growing – we’ve introduced some gorgeous new pots to the range, as well as beautiful patio chairs and furniture. Remember to give us a shout for any of your garden or patio needs, for paving and pool solutions, and any other hard landscaping requirements. 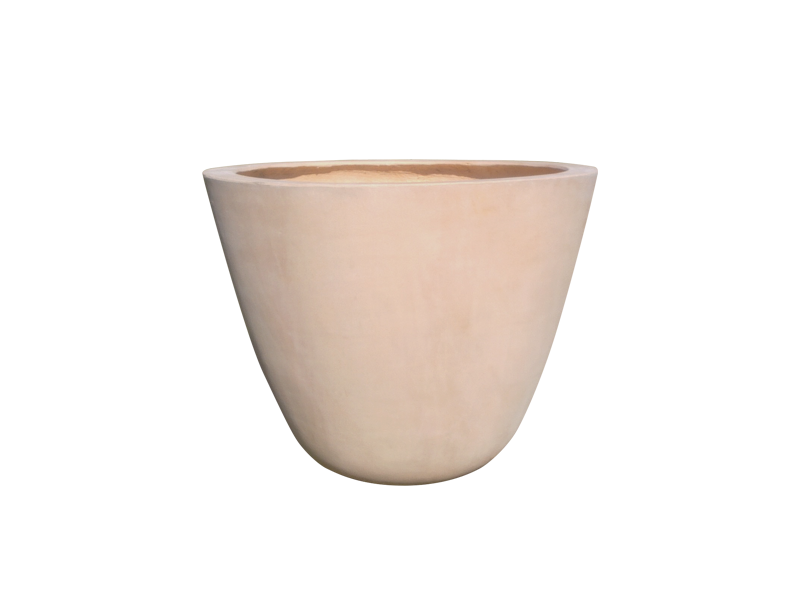 Here are some beautiful pots to remember when planning your clients’ gardens. Whether traditional, like the new Raphael or Solari Medi; a linear cube planter; or a group of gorgeous contemporary planters, like the new Rio 1500 bowl & Manhattan (below right) we have something to suit every garden. 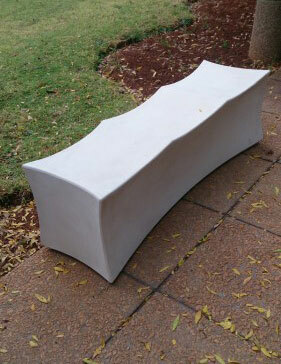 Our Cape Town factory has just delivered these beautiful tables and benches to site! 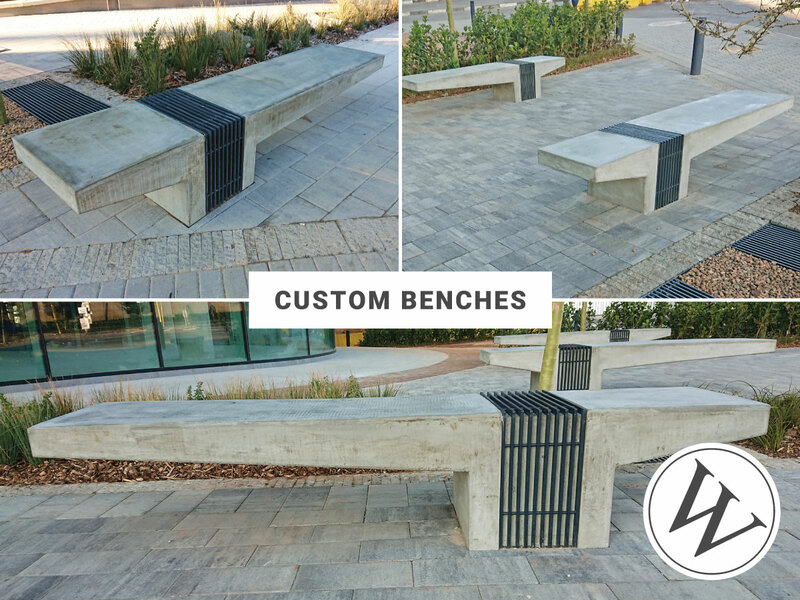 From our Delaware Range, they make for unique and stylish outdoor seating solutions – perfect for patios, rest areas, parks, cafes or restaurant applications. The Steel Frames are made from oversize 10mm Flat Bar, for strength and durablilty, which are “Hot Dip Galvanised”, to stop corrosion, before being Epoxy Powder Coated. The wood used is a treated pine called Rhinowood. The process that it goes through ensures that there is no part of the timber that has not been treated. This becomes apparent when it is cut. This is unusual, in that most treatments will only coat the surface of the timber. Not impregnate it completely. One of the other advantages of this treatment of the wood, is that it does not need to be varnished, which allows the timber to age naturally to beautiful grey and silver hues over time. Round café tables; large rectangular stone tables (up to 2400mm long); café chairs and more, available in all colours: perfect for outdoor patio furniture solutions, at great prices. CUT STONE PAVERS – some FAQs asked and answered! Slip Factor: All our pavers are non-slip – which is why we promote them for Swimming Pool copings and outdoor walkways. 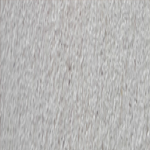 The tiles are sealed with one coat of silicone seal when they leave the factory, which allows them to retain their colour and non-slip characteristics. Sizing: Sizing is a subjective preference, but we have a variety of standard sizes suitable for most projects. However, we can most certainly produce a specific size if required – many large-scale projects have specified particular sizes unique to our range – with particular cuts and angles. 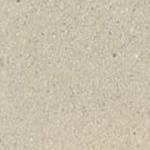 A good tip is to specify a tile that would be small enough to handle on site (which would also in turn allow a reduced thickness like 30 or 40 mm) and have a tile, that if not square, be about 490*240*30 or 40mm – but sizing is almost completely up to the design team. Limits on our side – length 994mm by width 494mm; or 590mm by 590mm. Thank you to Savile Row for these beautiful photos of their recently completed Fredman Towers project in Sandton, illustrating the clever and effective use of WilsonStone’s 500 Cube Troughs. Congratulations to all involved in this stunning project. 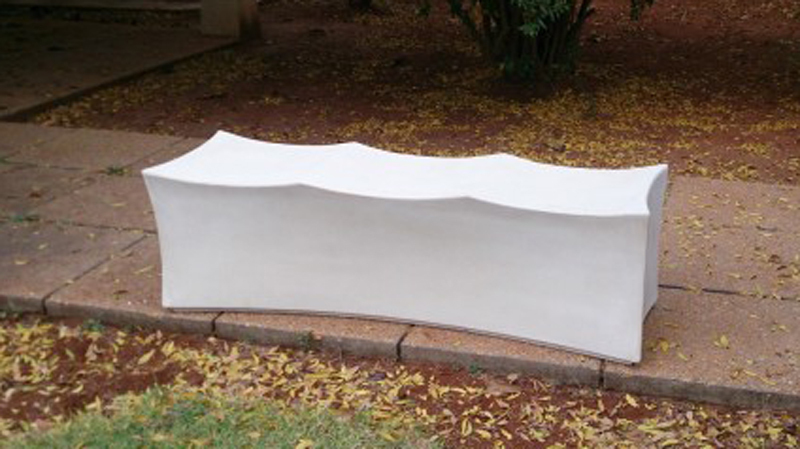 Cut Stone pool coping : non-slip, durable and easy to install. 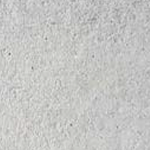 Coping tiles can be bullnosed, champhered or straight edged depending on the desired profile. 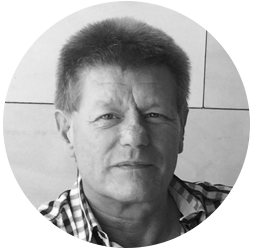 We are delighted to introduce Gawie Vosloo, who has joined the WilsonStone Team in Cape Town. Gawie is a seasoned professional who has worked in the building industry for most of his life, having owned his own painting company for many years in Gauteng. 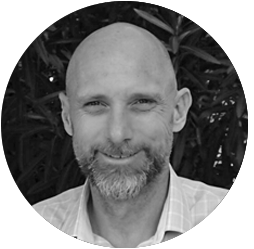 Gawie has an in-depth knowledge of construction and project management, and will be a huge asset to WilsonStone’s clients when advising and assisting them with information and advice on our comprehensive WilsonStone product range. Gawie is also a keen wildlife enthusiast, and loves nothing more than escaping to the bush for a breath of fresh air and wildlife appreciation when the opportunity arises. Gawie will be calling on new and existing clients in the Cape Town region, and welcomes enquiries from anyone needing assistance for upcoming projects in the Western Cape. The exquisite aloe provides our winter gardens with a burst of vibrant warmth, as their colourful coral columns brighten the coldest of days. 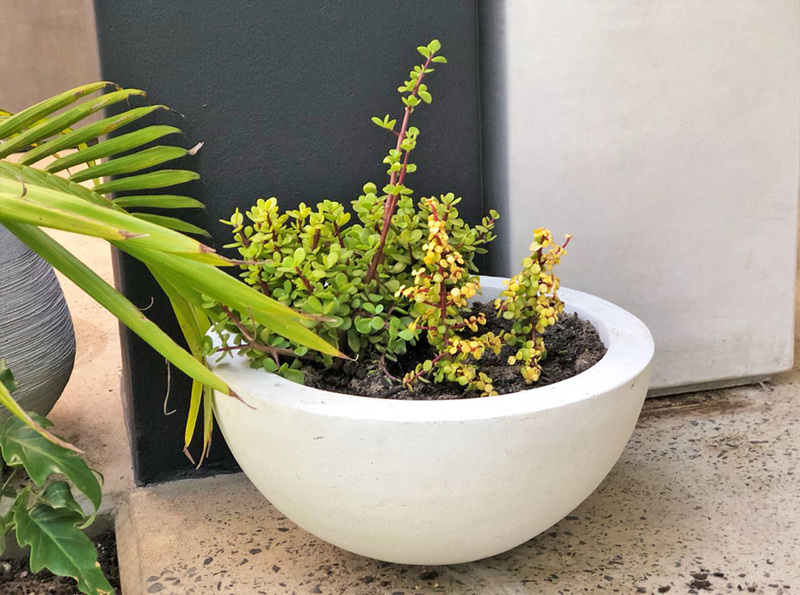 Sunbirds can be spotted hovering over these beautiful winter wonders, which are well suited to be planted in WilsonStone’s gorgeous large planters. Remember to always plant them in well drained soil. Recommended planters for June planting: The Oil Jar for Aloes; The Sterling for Ornamental cabbages and colour mix; The Windsor Bowl for petunias or similar; The Florentine Bowl for cascading colour. 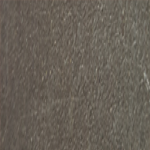 WilsonStone’s Fibre Cement Wall Copings are a light weight, elegant and extremely efficient way to finish a wall beautifully. 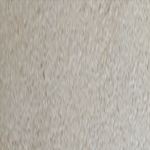 Eliminating the need for time consuming and costly detail plaster work which saves material and labour costs, these durable copings can be ordered to fit a single brick or double brick wall and come in 3m lengths. BOLLARDS DON’T NEED TO BE BORING! This is the season to be installing hard landscaping elements, re-vamping paving that needs attention, and upgrading parks and gardens. Remember that at WilsonStone, we have a number of interesting, well designed bollards, to demarcate areas in attractive, user-friendly ways. Our Drum Bollard doubles as an outdoor seat, and the Pencil Bollard is a super fun feature for any school or recreational park! 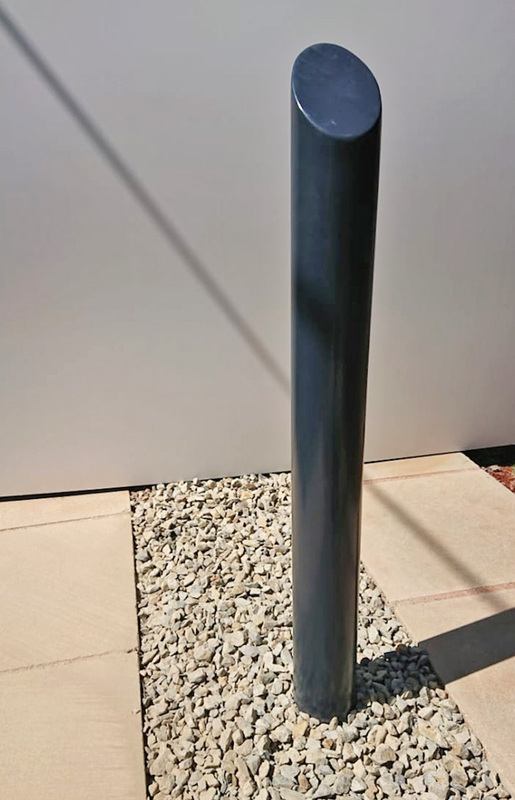 The Senekal Bollard lends a level of sophistication to any landscape, and they all work in beautifully with of our stunning range of pavers. The versatile MODUS 900, is ideal when hard wearing and durable planter and bin options are required for shopping centers and public spaces. 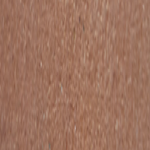 With slightly rounded edges, the Modus 900 is very well suited to these applications. 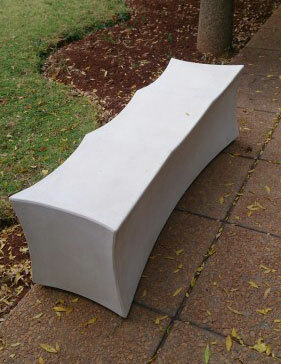 This planter and bin combo works well in conjunction with the larger Three Ring Planter, and Turin bench or rest set. They can also be personalized with a corporate logo. Remember that our products are made to order so factor in a lead time and plan ahead. These versatile pavers are not only used for general paving, but for step treads, pool coping, and interior use as well. 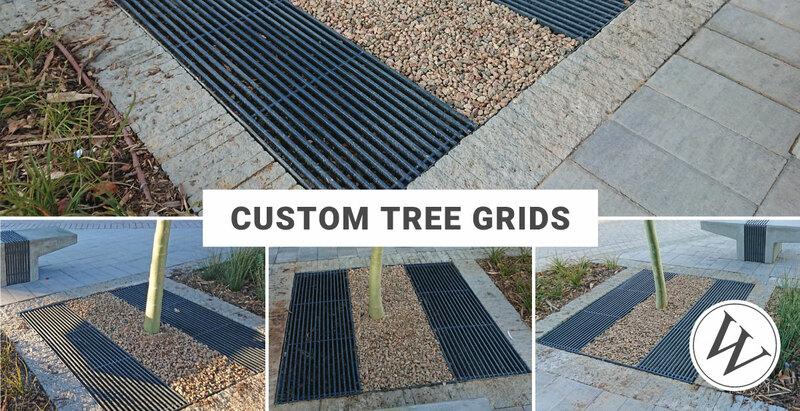 They are extremely durable and great for high traffic areas, and have been widely used in commercial projects countrywide. Let us know if we can send you more info! The humble Wash Trough is a functional, yet invaluable commodity! 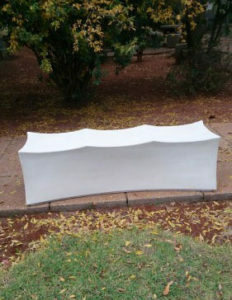 WilsonStone produces a single and double wash trough in GRC. Always striving to improve the range, WilsonStone is looking to expand on and modernize its designs. We invite your suggestions as to where we might improve our products and service. William is the 4th Generation Owner of this family business, which was started in 1925. As CEO, William has a full plate and commutes between our Joburg and Cape Town offices weekly. He also handles large and special projects, and is always happy to tackle special design challenges, and explore interesting new product ideas. William has managed WilsonStone since 2005 and is passionate about the growth and development of the company, in keeping with its proud history within the Paving and Landscaping industry. Lauren is our incredibly efficient, friendly and dedicated Sales Manager. Lauren has worked at WilsonStone for over a decade, and prior to that was involved in the paving industry. With her in-depth product knowledge, she is always available to assist clients wherever possible, working at our Kensington Showroom. Lauren is a dedicated mom of two boys, and when you don’t find her in the showroom on Saturday mornings, she will be watching soccer, socializing with friends or curled up with a good book! 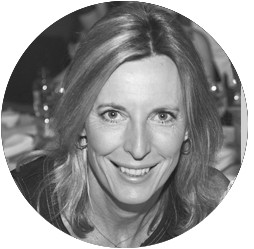 Sue joined forces with the WilsonStone sales team in 2015, and before that, was the face of Classic Stone in Joburg for approx. 10 years. Sue has a passion for design and architecture and is never happier than when she’s able to use her creativity in this direction! Apart from her Sales portfolio, Sue has recently taken on the Marketing for WilsonStone. In her spare time, you will probably find her on the tennis court, playing social or league tennis. She also loves nothing more than entertaining friends and family to a lovely lazy Sunday lunch! 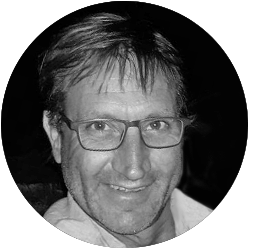 Rob took over the management of WilsonStone Cape Town in 2015, and is dedicated to producing quality products (including Classic Stone Designs) from our Cape Town factory, as well as looking after our customer base in the province. 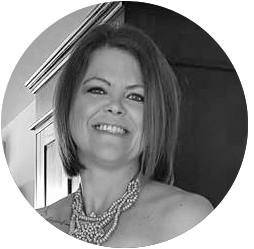 Together with Charmaine Mentor, our warm and efficient admin and sales person in the Cape Town office, Rob strives to grow the company in the Cape. Rob has recently overseen the move to our new factory premises in Cape Town and is busy getting it up and running on oiled wheels. 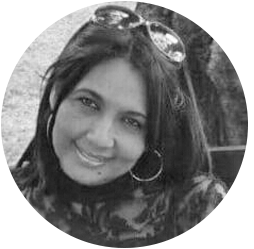 Charmaine Mentor handles Client Liason, admin and sales in our Cape Town office. Before joining WilsonStone in 2015, Charmaine worked with Classic Stone, in the same capacity. Charmaine is a warm, friendly and extremely efficient member of our sales team, and is always willing to assist wherever possible. As a proud Capetonian, in her downtime, she loves nothing more than exploring the beaches, winelands and stunning natural beauty of her beautiful City with her family and friends. 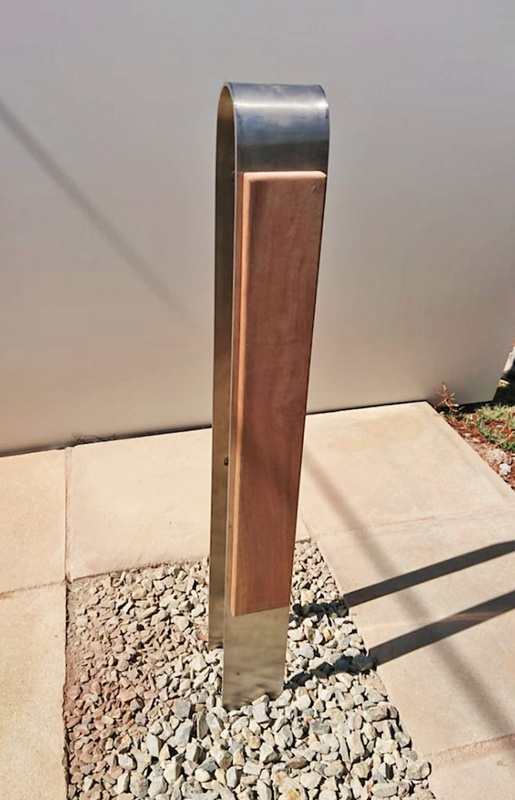 We have launched a new bollard – the St Lucia. 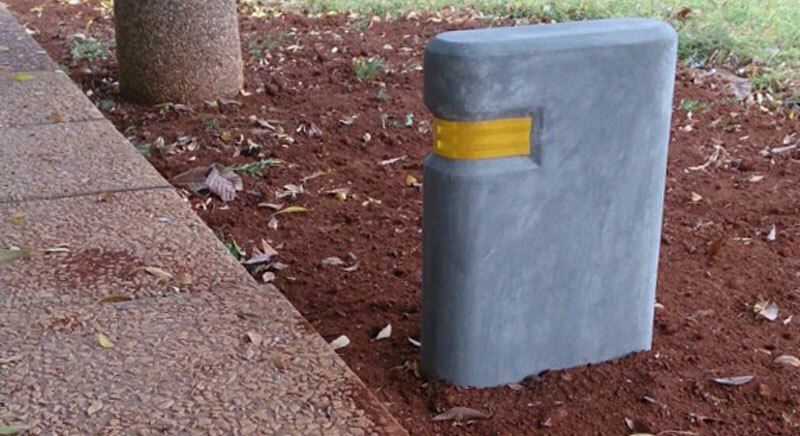 It is designed as a roadside bollard to be used on large estates or parks to indicate the edge of the road, especially at night.